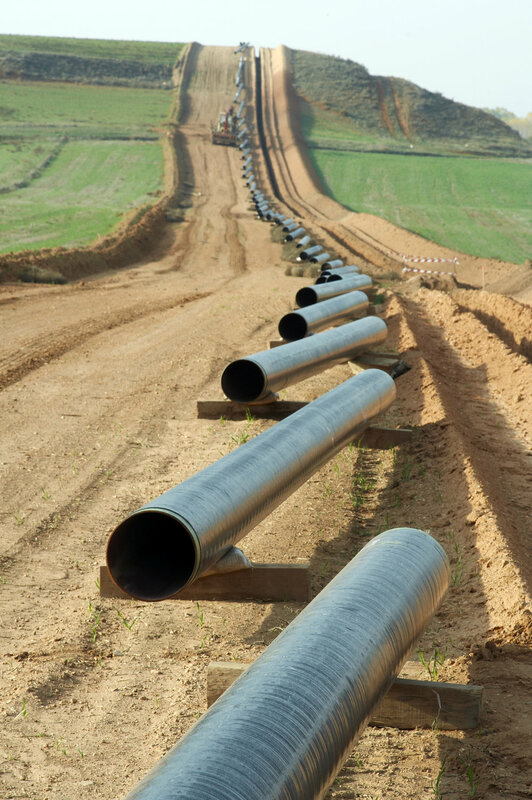 Synergy provides services to pipeline operators, oil and gas exploration and production companies and has experience with large-scale capital development in the pipeline sector. Synergy’s oil and gas professionals have years of midstream experience throughout British Columbia, Alberta, Saskatchewan, Manitoba and Ontario, handling client requests effectively and efficiently. The team’s experience includes all facets of consultation and land acquisition on large capital projects, including ROW acquisition, temporary work space agreements, pre-construction reports, damage settlements and access planning. Since 2011, Synergy has been involved in the successful completion of thousands of integrity digs, liaising with clients and landowners throughout the provinces of Alberta, Saskatchewan, Manitoba and Ontario. Synergy personnel have been specifically selected to conduct landowner negotiations in areas of particular difficulty in all four provinces. Our extensive knowledge, excellent relationships with landowners, and knowledge of landowner advocacy groups across the country have resulted in our agents repeatedly being called on for right of way assistance involving activities outside the scope of integrity digs.